I am delighted to announce the forthcoming release of the latest in the Here Be series. A collection of tales featuring unicorns and magical horses. 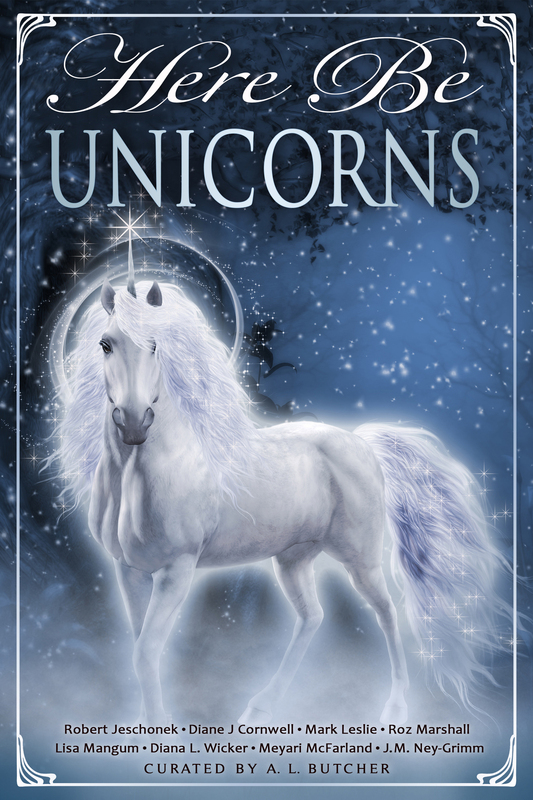 A collection of tales featuring unicorns and magical horses. I am delighted to announce The Kitchen Imps and Other Dark Tales is a Fantasy Finalist in the NN Light book of the year. California Cures! : How the California Stem Cell Program Is Fighting Your Incurable Disease! Posted by eranamage in Adult fantasy, Anthologies, book bundles, fantasy character, Fantasy Creatures, ghosts, Here Be Ghosts, indie authors, Indie Promotion, Support an Indie! Dare you venture with the dead-walking?